​O Lord God, numberer of our days, grant us the gift of being mindful of whose we are. Inspire us with your Holy Spirit to serve you and your people. Help us to order our lives wisely and according to your will. Finally, bring us with all your saints into your timeless glory, where you reign with your Son and the Holy Spirit now and forever. Amen. 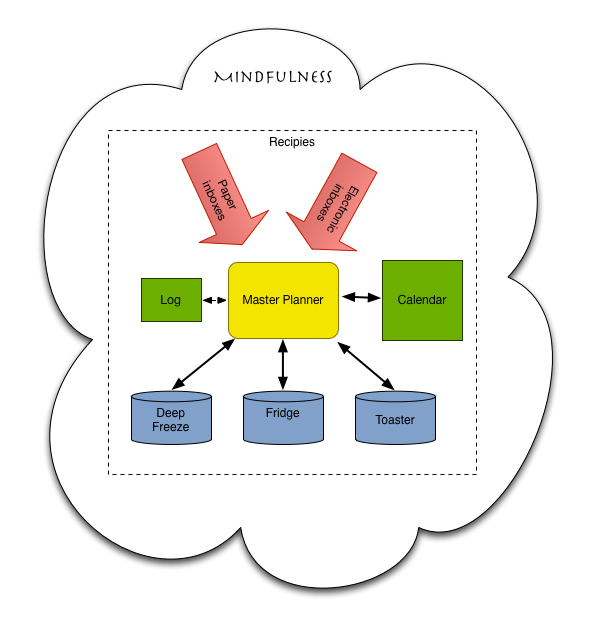 The Keep It Collared time management system for clergy has principles similar to many other systems, including Franklin-Covey,Getting Things Done, and the Pomodoro Technique. It is a work-in-progress started by The Rev. David Simmons, ObJN, an Episcopal Priest.